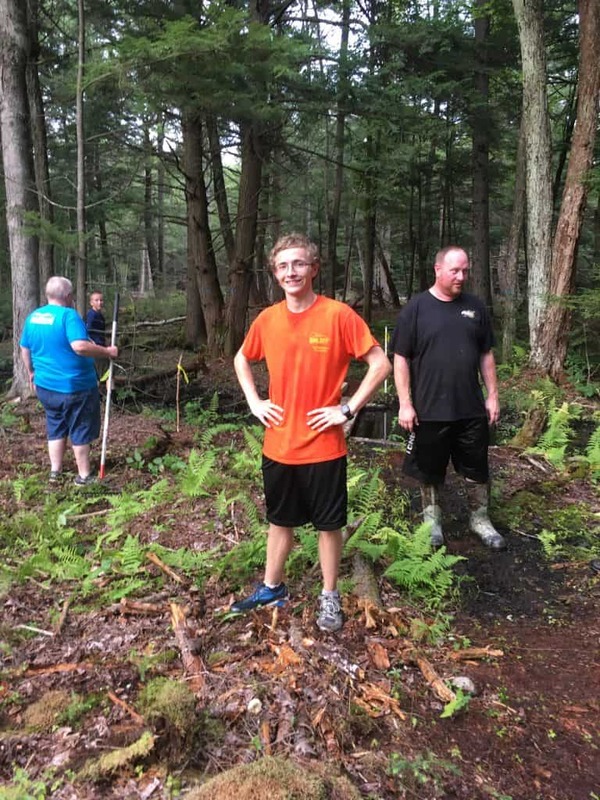 Eagle Scout candidate, Cameron Davis, has completed the building one of three bridges at our Rome Conservation Area for his Eagle project. The hardest part of building a bridge in the backwoods is bringing in the materials! In the picture above, Cameron is seen working hard on the new bridge. And below you can see the finished bridge! Thank you, Cameron, for all of your hard work and dedication. It looks great! 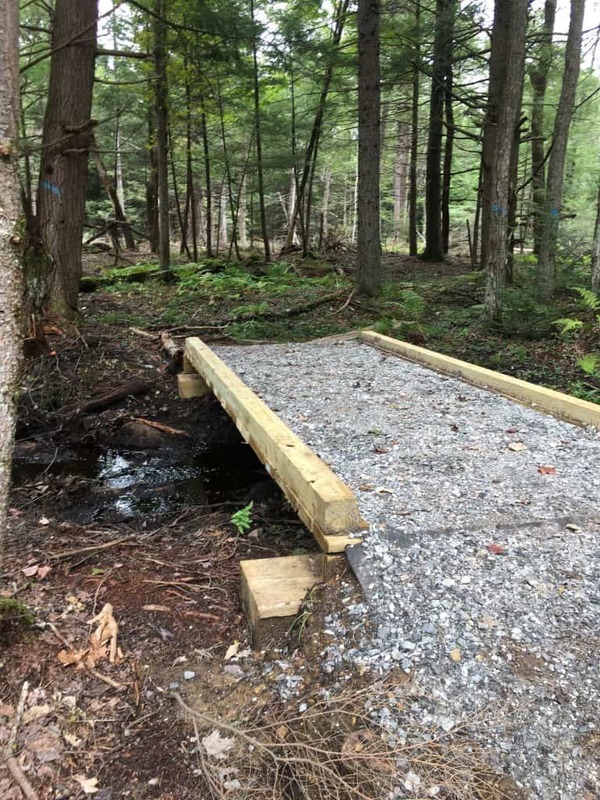 The bridge will be appreciated by all hikers, runners and bikers that visit our trail system at the Rome Conservation Area in Gardner, MA.